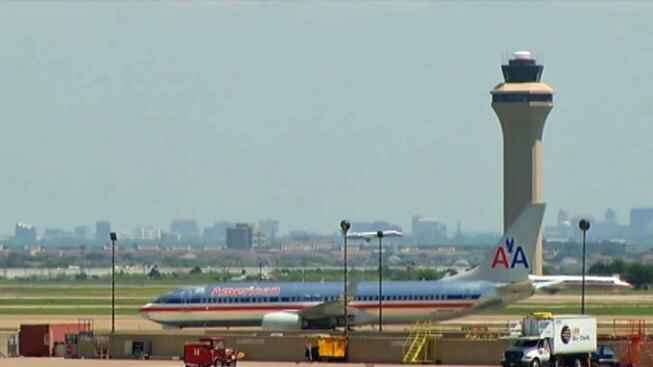 American Airlines and its regional affiliate have canceled dozens of flights at Dallas-Fort Worth International Airport after tornadoes hit North Texas. A tornado Wednesday night killed at least six people in Granbury, about 50 miles southwest of the airport. Fort Worth-based American Airlines on Thursday canceled 25 flights at DFW Airport. Spokeswoman Andrea Huguely said 24 American Eagle flights have been canceled. Huguely said American Airlines on Wednesday night canceled 29 flights at DFW Airport due to the severe storms. American Eagle canceled 43 flights. The flight tracker website Flightaware.com had no arrival or departure delays Thursday at DFW Airport or at Love Field, which is near downtown Dallas.